Far more than just a process-oriented tactical competency, project management increases project success rates, creates efficiencies, improves alignment with organizational strategies, and ultimately increases competitive advantage. 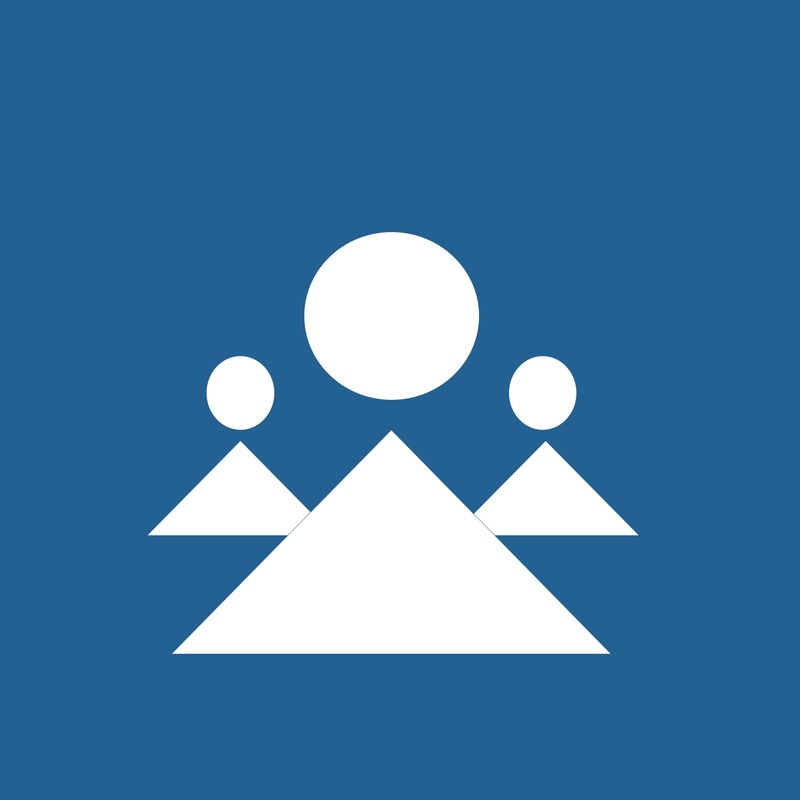 Leading companies like IBM, SAP, Accenture, Bank of America, BAE, Boeing, Citigroup, HP, Deloitte, Oracle, Procter & Gamble, and many more have all come to value project management and attribute their success to its practices. They also recognize the strategic importance of the project manager’s role. While these organizational giants have established themselves as early adopters of project management as a strategic competency, however, many small- and medium-sized businesses still face a learning curve. 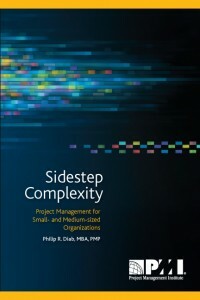 Using a narrative style, Philip R. Diab, PMP, past Chairman and PMI and Board of Directors member, provides a framework that helps inform leaders of small- and medium-sized organizations of the benefits of project management and how easy it can be to tailor the body of knowledge to meet their unique needs. Small- and medium-sized organizations’ adoption of best practices in project management are critical not only to the growth of the profession, but also to financial and economic stability. Sidestep Complexity outlines key critical factors and demonstrates that leadership in project management is at the heart of achieving organizational success. Sidestep Complexity, which was published by the Project Management Institute (PMI) in March 2011 is now available for purchase through the following online outlets.